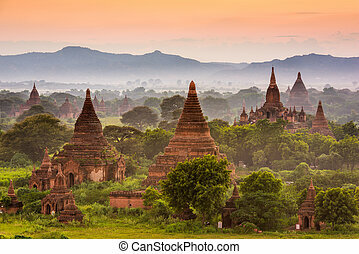 Archaeological zone - bagan - myanmar. 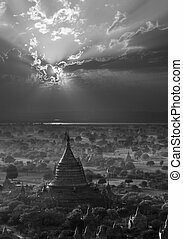 Early morning aerial view of the temples of the archaeological zone near the irrawaddy river in bagan in myanmar (burma). 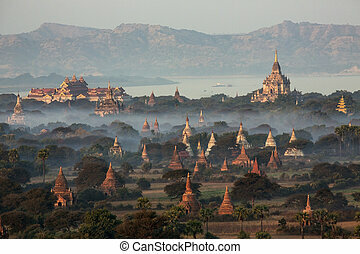 Early morning aerial view of the temples of the Archaeological Zone near the Irrawaddy River in Bagan in Myanmar (Burma). 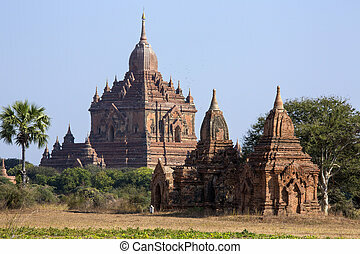 Bagan, Myanmar temples in the Archaeological Zone. 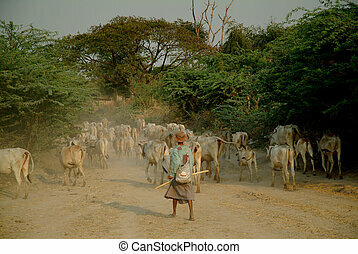 Goat herding, Bagan Archaeological zone, Myanmar. 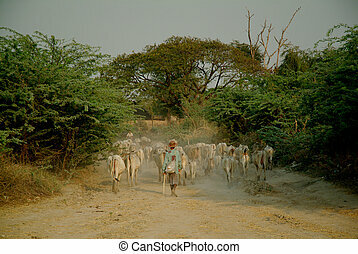 Goat herding , Bagan Archaeological zone, Myanmar. 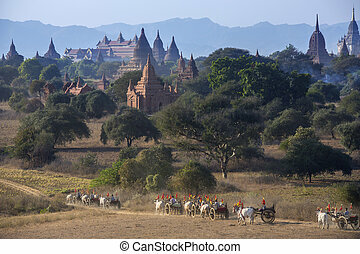 Bagan, Myanmar in the archeological zone. 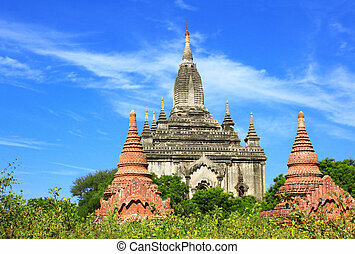 Bagan, Myanmar archeological zone at Dhammayangyi Temple. 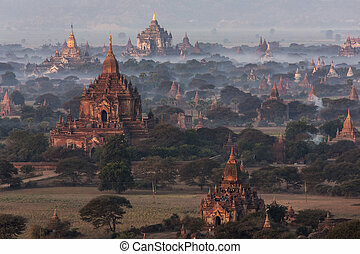 The temples of the Archaeological Zone in Bagan in the early morning sunlight. 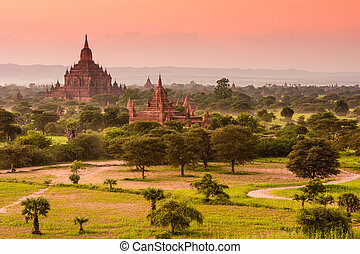 Myanmar (Burma). 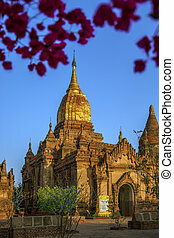 Late afternoon sunlight of a temple in the Archaeological Zone of the ancient city of Bagan in Myanmar (Burma). 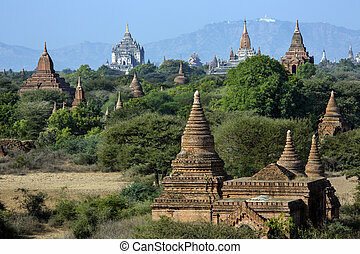 The Buddhist temples of the Archaeological Zone in Bagan in Myanmar (Burma). 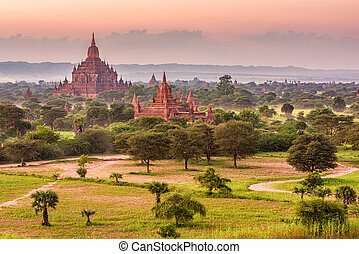 The temples of the Archaeological Zone in Bagan in the late afternoon sunlight. In the distance is the Irrawaddy River. 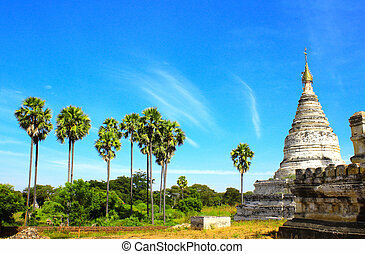 Myanmar (Burma). 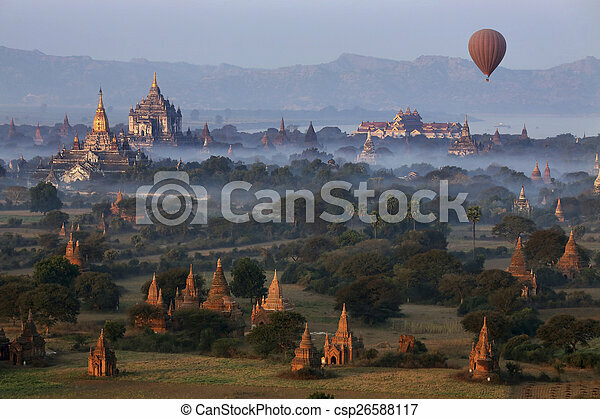 Hot air balloons flying over the temples of the Archaeological Zone in Bagan in the early morning sunlight. 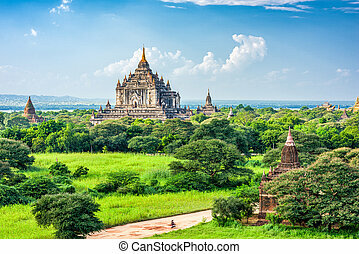 The temple in the foreground is the Dhammayangyi Temple. In the distance is the Irrawaddy River. 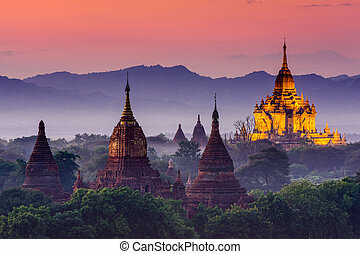 Myanmar (Burma). 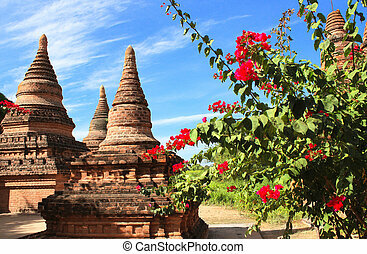 The Sulamani Temple in the Bagan Archaeological Zone in Myanmar (Burma). 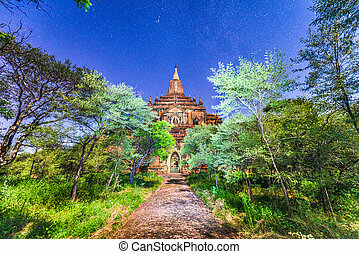 The Thatbyinnyu Temple in the Archaeological Zone in Bagan in Myanmar (Burma). 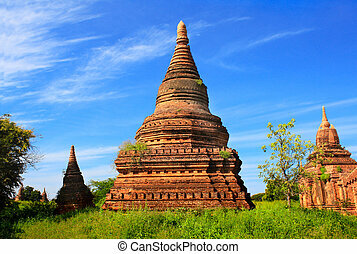 Dates from 1150AD. 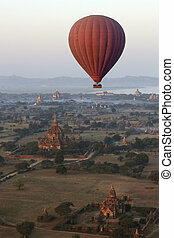 Hot air balloons flying over the temples of the Archaeological Zone in Bagan in the early morning sunlight. In the distance is the Irrawaddy River. 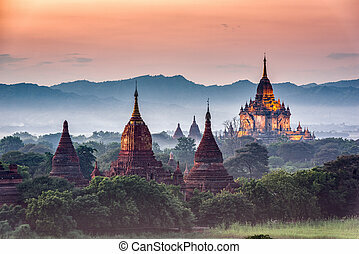 Myanmar (Burma). 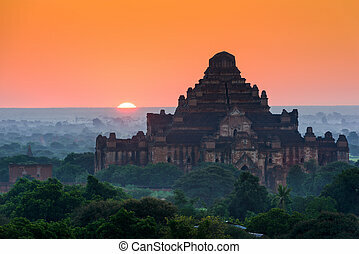 Hot air balloon flying over the temples of the Archaeological Zone in Bagan in the early morning sunlight. In the distance is the Irrawaddy River. 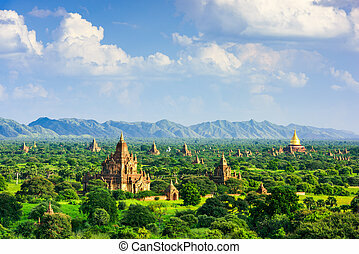 Myanmar (Burma). 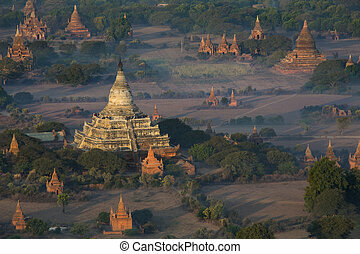 Aerial view of the Dhammayangyi Temple in the ancient city of Bagan in Myanmar (Burma). 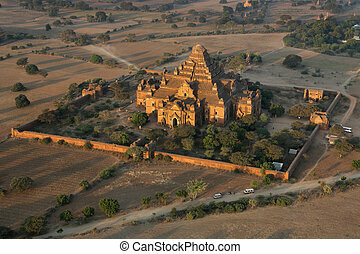 It is the largest of all the temples in Bagan. 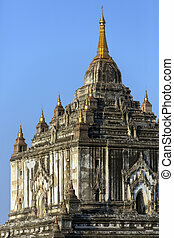 The Dhammayan as it is popularly known was built during the reign of King Narathu (1167-1170).